On Monday night I did something I've never done before. I shot a gun. Not going to lie, I was prettttty scared at first, but once I got the hang of it, man was it fun! 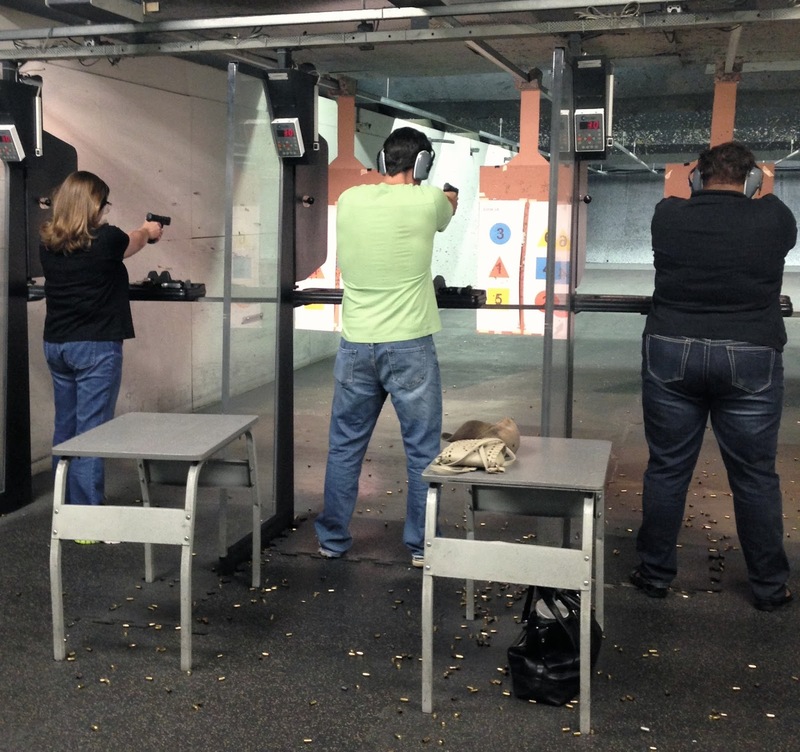 Since I knew pretty much nothing about guns, Jeremy took me to Range USA to take their Introduction to Handgun class. 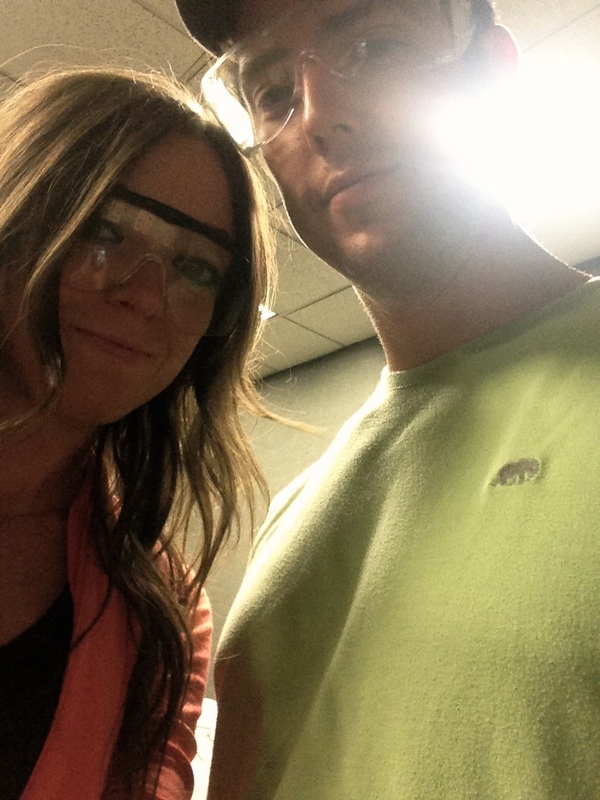 Overall, we were at the range for about four hours. The first portion of our time there was in a classroom. The instructor went over very basic information about handguns and the different kinds of guns and gun safety. He also went over different stances and how to correctly hold a gun to absorb the kickback. After us newbies learned what we needed to know, it was time to go out to the range. We got to shoot three different types of guns and even got to take our targets home. I will say, I did much better than I thought I would do! It was seriously a fun time. Jeremy even said he was glad he took the class. Even though he's shot guns before, he felt like he learned some new things! 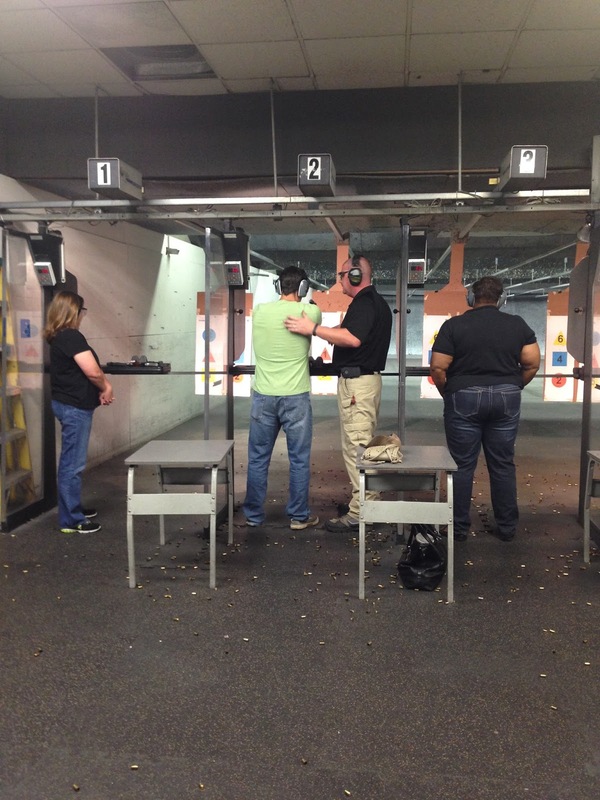 For those in Memphis, I definitely recommend Range USA and their Introduction to Handgun class. Next time, we'll have to try date night. The range gives you two meals (they have a restaurant! ), a lane, and ammo all in an affordable packaged deal. I've never shot a gun either! 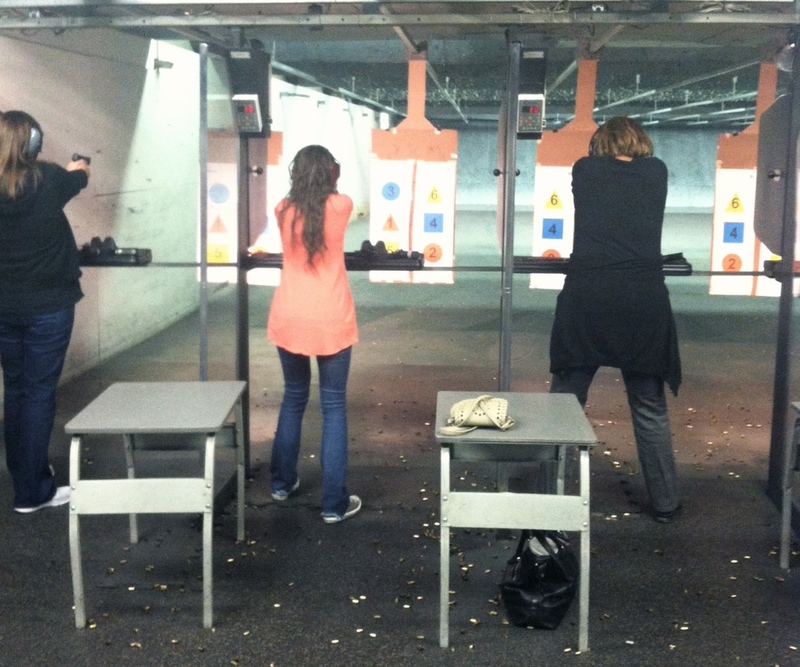 My husband has a gun and several of my friends think I should learn to shoot it, but I've just been too nervous! Sounds like fun! Safely shooting guns in a blast! This sounds awesome! 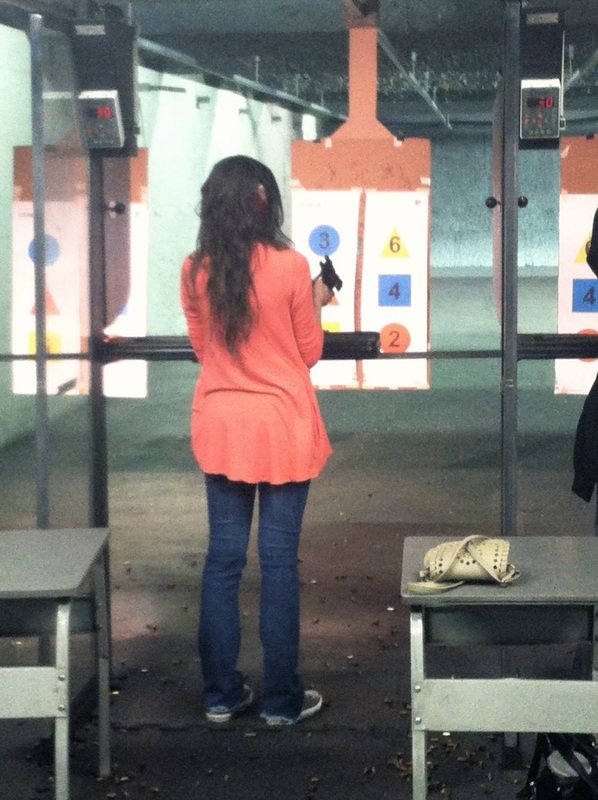 My best friend took me to a range last year for the first time. I've shot with several types of guns now and I enjoy it. I'm a much better shot that I ever could have imagined and I still have my target from my first range visit. :) Glad you enjoyed yourself!